Logic is getting set to deliver his new album Confessions of a Dangerous Mind, and he's just delivered its title track, complete with a blood-soaked video. As you'll witness, the clip for "Confessions of a Dangerous Mind" is a large-scale version of Logic's previous album teaser, meaning he slowly bleeds out as snow falls in darkness. 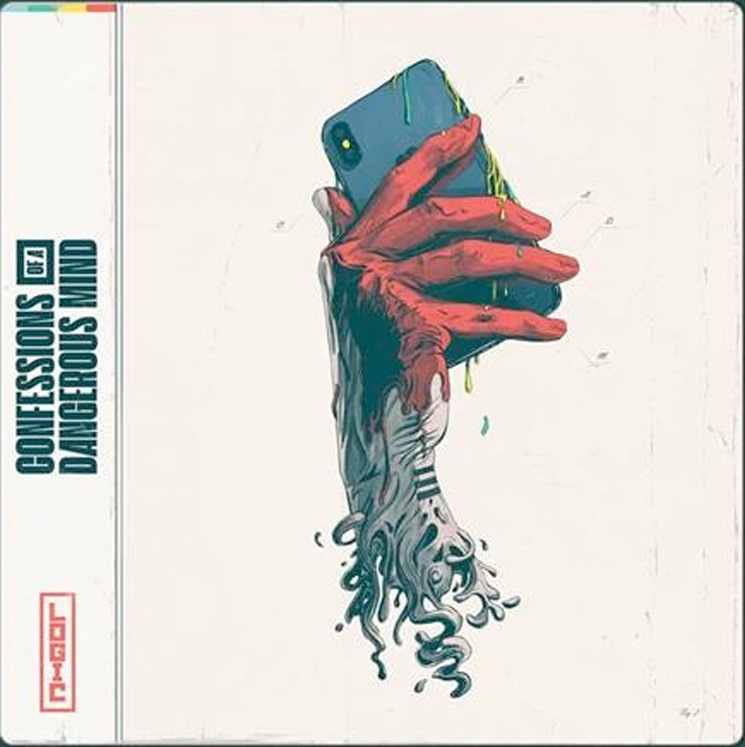 You can watch the video to "Confessions of a Dangerous Mind' below or stream the audio via the DSP of your choice here. So far, there is no firm release date for the album, but Logic's debut novel Supermarket is out today. In 2018, Logic released YSIV and Bobby Tarantino II. Earlier this year, he also dropped a new single titled "Keanu Reeves."